Gift Handbags Gift Tote Bags are designed to enhance the value of gifts. They are designed in the form of a tote bag with convenient gifts. The gift-shaped handbags are more delicate in shape, gorgeous in graphics, beautiful in appearance, have a good-looking appearance, and contain gifts from the presenter. A gift tote bag is a packaged item, which is a bag used for loading and packaging a gift. Gift tote bags are usually made of plastic, paper or cloth. People in today's society can see people using gift tote bags. A beautiful gift tote bag can better set off your own gifts. As lifestyles change, consumers are increasingly demanding gift handbags. Cosmetics hand-held paper bags generally require simple and generous design. The design of the tote bag is mainly based on the company's logo and company name. Or the company's business philosophy should not be too complicated to deepen the consumer's company. Or the impression of the product, get a good publicity effect, handbag printing to expand sales, establish a brand name, stimulate purchase to enhance competitiveness. 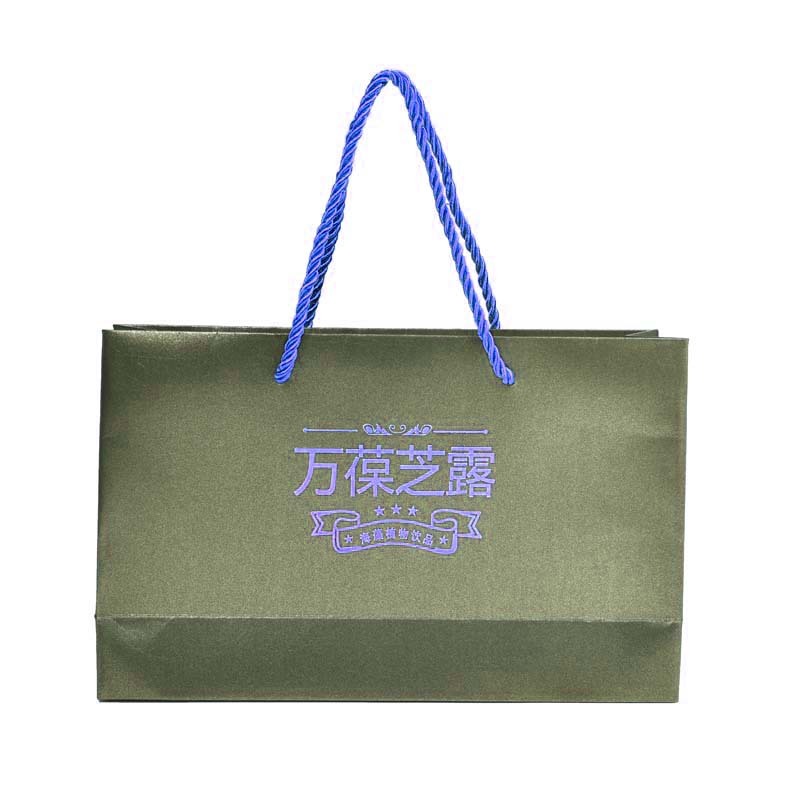 Shopping portable paper bags are designed for supermarkets, shopping malls and other places. In order to facilitate consumers' shopping, supermarkets and shopping malls transport their shopping items home, and connect with consumers to design special handbags. The visual factors on shopping portable paper bags are mainly composed of specific promotional forms (markings, mascots, special graphics, special images, etc.) of shopping places, highlighting the image of supermarkets and shopping malls, and conveying information about shopping places. Health care products merchants in order to improve the quality of goods, create higher value, branding products, health care products, portable paper bags are used in this shaping activities. The hand-held paper bags for health care products are used in specialty stores, which are convenient for customers to carry goods and play a propaganda role. The materials of such handbags are relatively high-grade and match the quality of the products. Advertising for high-end portable paper bags can use the limited area of the bag to spread market information about the company or product service to the world. When customers carry shopping bags with store advertisements and walk through the streets, they are actually some beautiful handbags that are not as good as making a good advertising sign, and the cost is relatively low. In addition, our company also produces other types of paper bags. For example, Button Paper Bag, Logistics Paper Bag, Food Packaging Paper Bag, Self-sealing Envelope Bags, aviation special bag, etc. Choose any as you like! Looking for ideal Gift Handbags Gift Tote Bags Manufacturer & supplier ? We have a wide selection at great prices to help you get creative. All the Cosmetics Hand-held Paper Bags are quality guaranteed. We are China Origin Factory of Shopping Portable Paper Bag. If you have any question, please feel free to contact us.